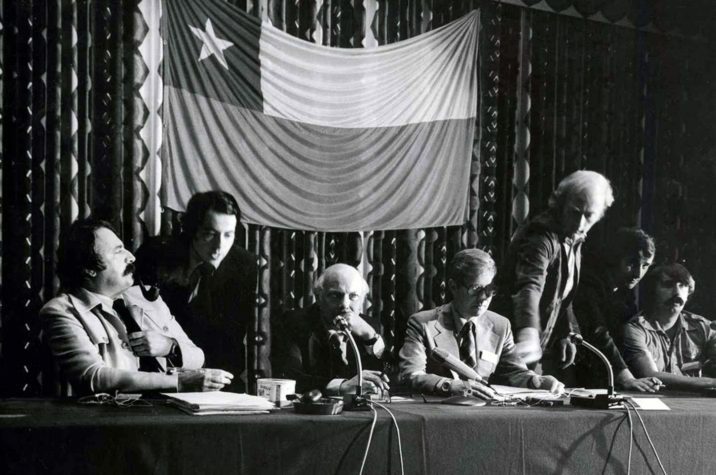 The exhibition focuses on a solidarity movement that emerged in Rotterdam following the coup d’état in Chile on September 11th 1973, which ousted President Salvador Allende and his cabinet. 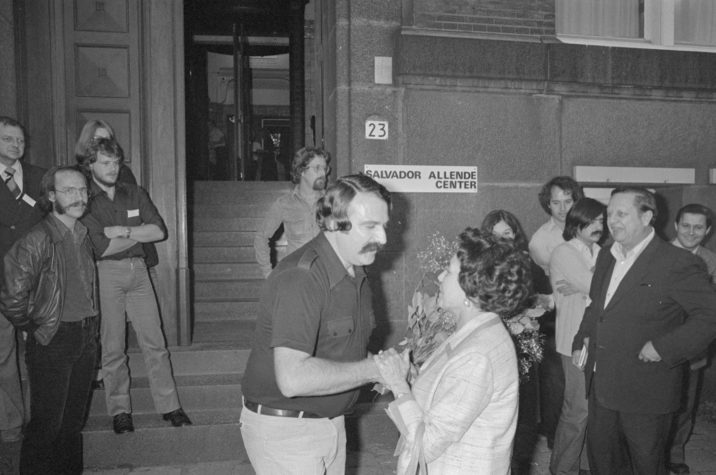 In the years that followed, thousands of Chileans would take exile in Rotterdam, leading to the advent of new initiatives, artworks, landmarks and events. 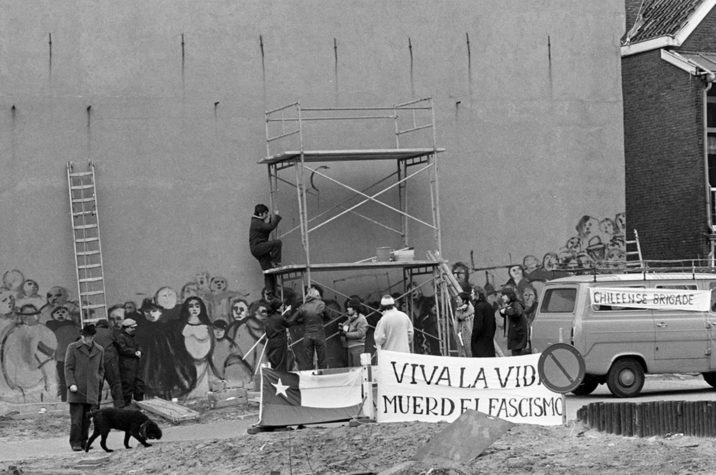 The multi-faceted solidarity movement unfolded, for the most part, in the 1970s and the 1980s. A central figure in this movement was André van der Louw, mayor of Rotterdam from 1974 to 1981. Taking the form of a photo-essay, this exhibition highlights a selection of key events from the period. This exhibition can also be seen as a conceptual cartography of the route between two locations in Rotterdam: the Salvador Allende Street in ‘s- Gravenland-Oost and the André van der Louw Bridge in Wijnhaven. The names of this existing street and bridge were given in 1990 and 2015, respectively, recognizing the contributions of these politicians. The route also acknowledges the active Chilean community in Rotterdam. 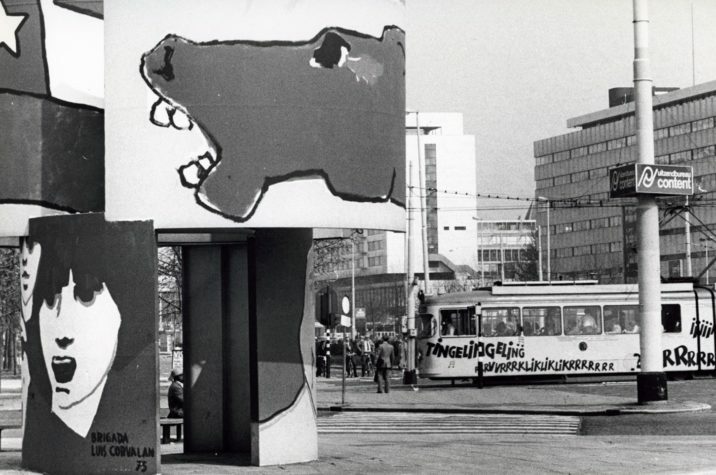 This exhibition is the sixteenth edition of Rotterdam Cultural Histories, a collaborative project between Witte de With Center for Contemporary Art and TENT, both housed in this building. Begun in 2014, this long-term research project focuses on studying of these institution’s common roots in Rotterdam. Special thanks to Juan Heinsohn Huala, Jorge Kata Nuñez, BKOR (Siebe Thissen, Nienke Post, Caro van der Pluijm), Hans Abelman, Ricardo Cuadros, Martín la Roche, Jorge Arrate, Ana Maria Fernandez, Paul Goede, Karla Hinojosa, Wendy van Slagmaat-Bos, and the Embassy of Chile in the Hague.